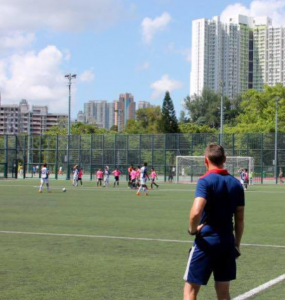 There are many football coaches quietly working behind the scenes to help revamp Hong Kong youth football from the grassroots level up, and one such name is Stephen Tucker who is both academy and 1st team coach at HKFC. 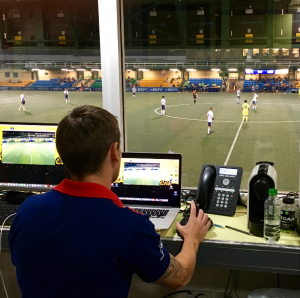 Bringing a wealth of experience from his time in Canada, where he was head coach for Blizzard Soccer Club (2011-2015) and technical coach for Alberta Soccer Association (2012-2014), Tucker has dedicated his time in Hong Kong to coaching youth players to fulfill their potential. 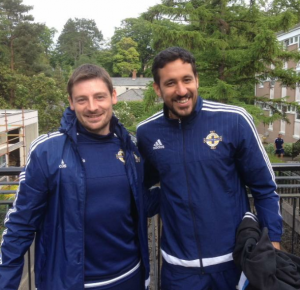 Tucker is tactically aware and knows what he is talking about, as he has achieved his Level 3 and 4 coaching badges with FIFA and also holds the UEFA A License (Part 1) and B license. 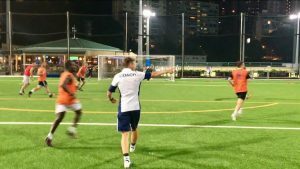 In a recent interview, Stephen Tucker shared his views on Hong Kong’s youth training and culture. He first talked about the style of football he likes to promote. When the topic of nature versus nurture came up, he said cultural aspects remain important. 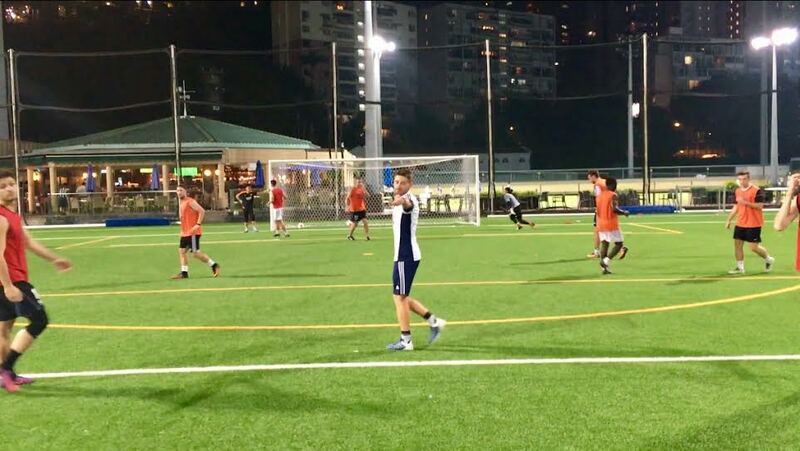 In his role as the 1st team coach of the Hong Kong Football Club, Tucker also reviewed the last season when the team was relegated from the Hong Kong Premier League. He spoke of the tiredness that the part-time players experienced as the season wore on. Tucker also offered his ideas on what could be done to improve Hong Kong football from the bottom-up. Tucker pointed out that smaller nations like Iceland, with their population of 300,000, were consistently punching above their weight. Tucker is also a game analyst, so he shared what it entails and how persistence was important.